The Woodward School was founded in 1869 by Dr. Ebenezer and Mary Greenleaf Woodward to establish a school for girls in preparation for higher education. Woodward continues to operate on Hancock Street in Quincy in the original, historic, wooden school building that welcomed the first class of seven teachers and seventy-six students, on April 10, 1894. Woodward continues to prepare young women for college and life as engaged citizens, through the present day. Dr. Ebenezer Woodward was a distinguished and beloved physician who practiced medicine in Quincy for nearly half a century. Dr. Woodward was a cousin and family doctor for our Nation’s second President, John Adams. He graduated from Dartmouth College in 1817 and moved to Boston, where he studied medicine under the guidance of his uncle, Dr. Samuel Adams. He received his medical degree from Harvard Medical School in 1823, and began his medical practice in Quincy. 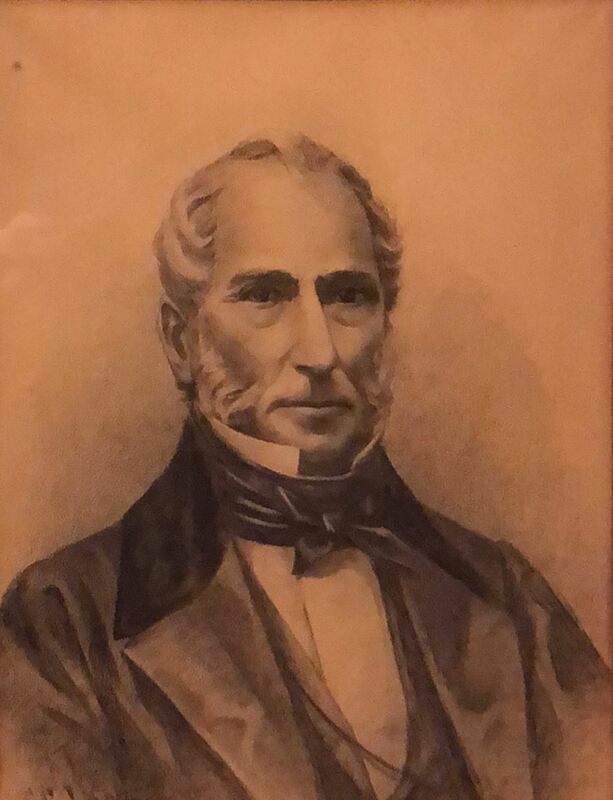 One of Quincy’s prominent citizens, Colonel Thomas Greenleaf, was being treated by a leading Boston physician who held out no hope for Colonel Greenleaf’s recovery. Dr. Woodward diagnosed, treated, and eventually cured Colonel Greenleaf. Later, Dr. Woodward married Mary Wroe Greenleaf, Colonel Greenleaf’s youngest daughter. The Woodwards' home was located on what is now the site of the Thomas Crane Public Library. Dr. Woodward died on May 21, 1869 and Mary Greenleaf passed away on January 23, 1870. The couple were childless, and concurred in leaving their combined estates to establish The Woodward School. Originally a high school, Woodward now encompasses grades 6 through 12. The current student body is comprised of girls from over twenty communities and foreign countries. Woodward's rich history continues to guide its unique mission of preparing young women to be educated, engaged, and successful in the times in which they live.